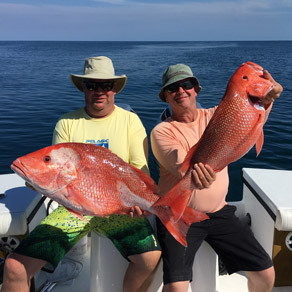 The tranquil, turquoise waters of the Gulf of Mexico and the Intracoastal Waterway are an angler’s dream. Click here to see what you can catch. 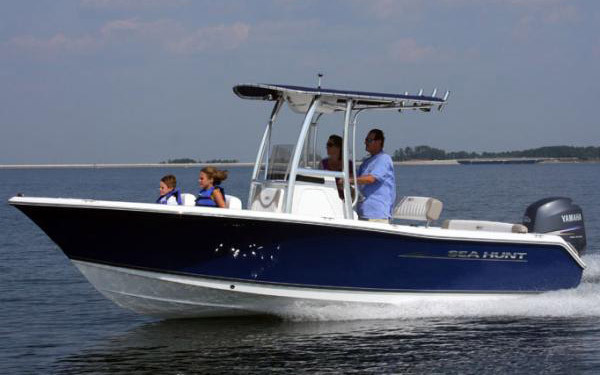 For the avid fisherman, our center console fishing boats have everything you need to get you out there where the fish are biting. Renting a fishing boat from Abe’s means you’re choosing the highest quality. You won’t find a more meticulously maintained rental fleet in the Englewood area. 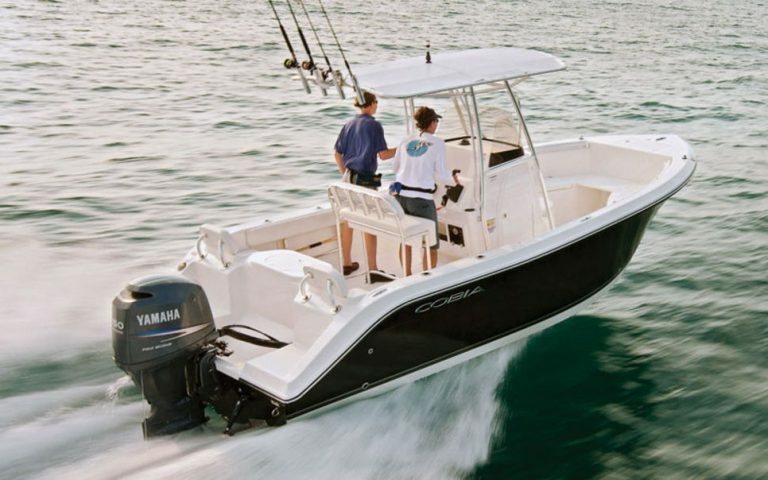 Both our 22’ Sea Hunt and our 23’ Cobia come with all the bells and whistles. They are outfitted with bait wells and plenty of storage for your tackle and gear. With the Sea Hunt, you even have the option to add a trolling motor ($75/day). Quality doesn't have to mean costly. 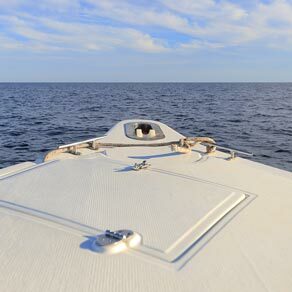 We have top-notch pontoons and fishing boats for rent starting at $225 for a half day*. No costly membership contracts. *Rates do not include 7% sales tax or fuel. $300 refundable damage deposit required. A half day is 8am - 12pm or 12:30pm - 4:30pm. A full day is 8:30am - 4:30pm. Read more about what’s included in your rental rate.